Bvlgari is one of the oldest and famous brands that set the trend of luxury; they deal in everything from sunglasses to watches to spectacularly posh perfumes. It is also very bizarrely spelled perfume in the fragrance industry as in some places around the world its known as â€œBulgariâ€� Bvlgari first stored got opened in New York and soon that place spot the place for the worlds famous & rich came for the different varieties of luxurious stuff .Since than the it has spread across the globe, having its location in Paris,Genva, London and Monte Carlo. 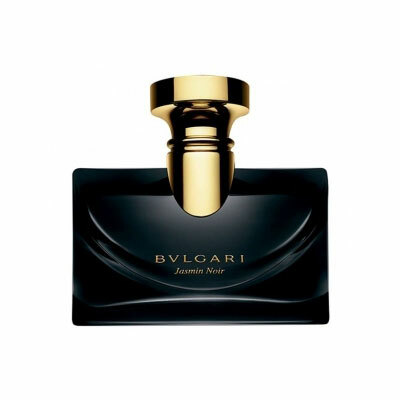 The early 1990â€™s saw the establishment of Bvlgari Perfumes entry in the high-end perfume market & soon the captured the fascination of all the Hollywood. One of their top selling brands is Rose Essentielle as they use 4000 pounds of rose petals to yield once ounce of this perfume.